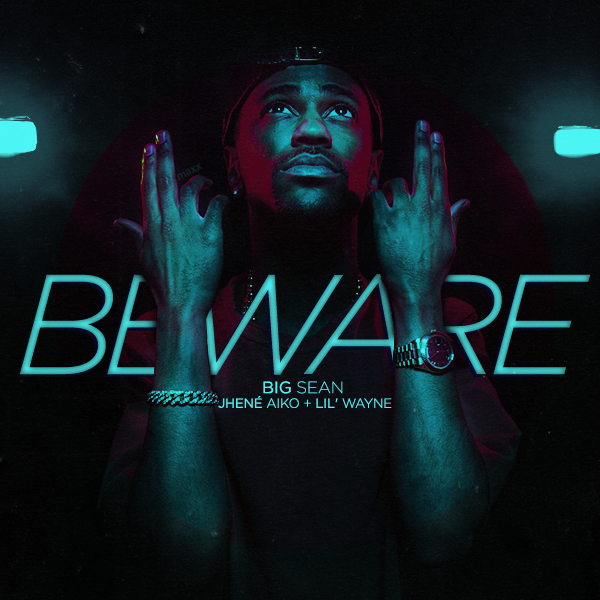 Big Sean fans will be happy to hear that he’s released new visuals for “Beware” featuring Jhene Aiko and Lil Wayne. This song—unlike “Control (HOF)” featuring Kendrick Lamar which spread like wildfire across the internet—will be on Big Sean’s forthcoming album Hall of Fame which drops August 27. For those familiar with Big Sean’s earlier work, “Beware” marks a return not to his Finally Famous album, but the eponymous mixtape which preceded it—minus Lil Wayne.